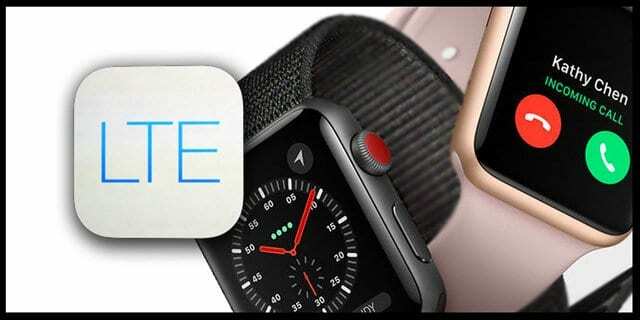 You are here: Home / Apple Watch / Buying An Apple Watch 3? Switch From Spotify to Apple Music? Apple Watch Series 3 with the GPS/cellular option is bound to make many people buy this new model. Not only does the new Watch support a faster chip and performance but it has a ton of new features. One of the main features that Apple has been marketing is the ability to listen to 40 million+ songs on your new Apple watch via Apple music subscription. For users that use Apple music, this Watch is a blessing, and a feature most users wanted on their Watch for ages. 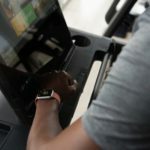 But if you’re asking the question “should I get Apple Music or Spotify,” owning an Apple Watch Series 3 may just answer that question for you! 1 Switch From Spotify to Apple Music? 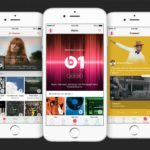 Switch From Spotify to Apple Music? This feature is most likely to tempt many Spotify users to switch, especially if they are fans of the new Apple Watch Series 3 models with the cellular chip. BUT switching from Spotify to Apple Music is not easy, to say the least. The challenge is how does a Spotify subscriber adapt to the new Apple music-streaming world? Since there isn’t any Apple App targeted at Spotify switchers much like what Apple has for Android users, your best bet is to find a third-party app to transfer Spotify to apple music for you. And many our of readers recommend an app called SongShift. Here’s why. 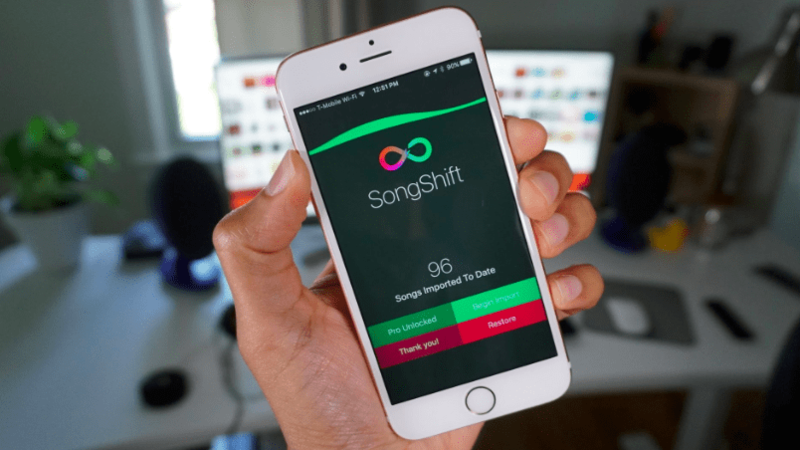 Songshift helps you transfer complete playlists from one streaming music provider to another with a few easy taps. The app has a clean design and has 3D touch shortcuts for quick access to your music services. 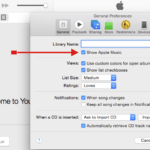 This is probably one of the best ways to transfer all your Spotify playlists over to Apple music. The user experience is also different between the two streaming providers, and you will need to adjust your expectations and or re-learn to minimize your initial frustrations. Unlike Spotify, which brings you to its home screen full of playlists and albums when you open the app, Apple Music starts you at your library. Most Apple users have a working iCloud account. 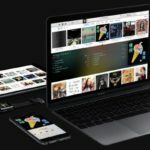 If you have been using Spotify and do not have an iCloud account for some reason, you will need to sign up for one to get the best Apple music experience. Without the iCloud library, you won’t be able to save songs for playing offline. Each of the music streaming services has its advantages and disadvantages. Folks that have used Spotify swear by it and users who have a vast iTunes music collection of their own swear by the smooth integration of iTunes and Apple Music. In the end, it boils down to your personal preferences. 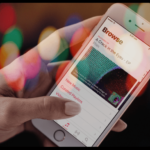 If you are however thinking of making the switch from Spotify to Apple Music, do spend some time in getting familiar with Apple music by trying out the free 3 months subscription as well as the SongShift App that will help you in your transition. After all, the ability to stream 40+ million songs from your wrist while enjoying them on your Airpods is quite compelling! I”ll buy an Apple watch only when a Spotify App is available for use on it……. Here’s a tip that worked for me and my Apple Watch S3. I transfer my Spotify Music tracks and playlists to Apple Music using an App called MusConv. It works well for me. I don’t think you don’t need to switch from Spotify to Apple Music if you are wishing to play Spotify music on Apple Watch. 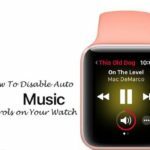 You can either use iPhone to sync the playlists or use some third-party tools like Spotty or TunesKit to get the Spotify synced to Apple Watch without iPhone.